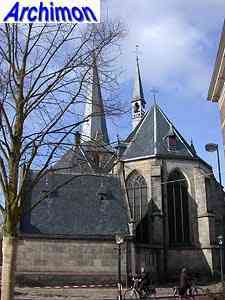 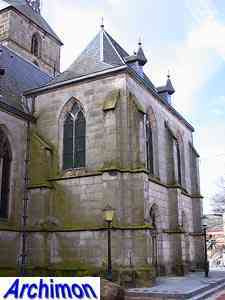 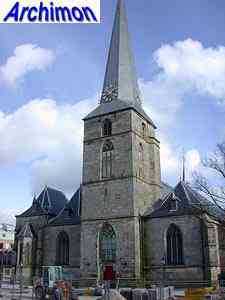 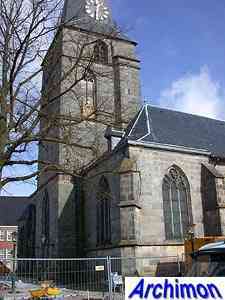 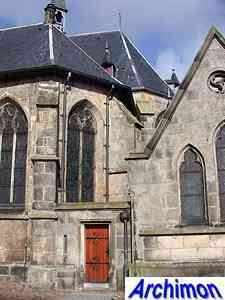 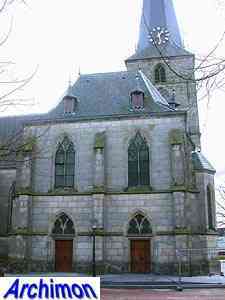 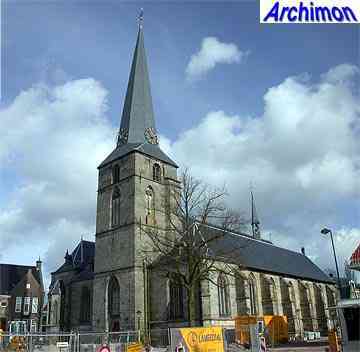 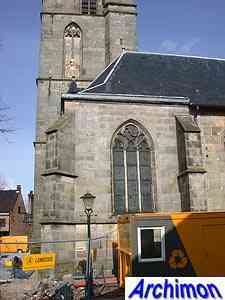 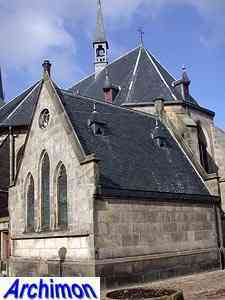 The oldest known church in Haaksbergen was built before the year 1200. 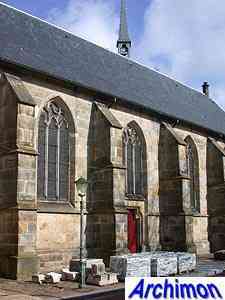 It was a one-aisled building in Romanesque style, with stone vaults and a semi-circular apse and built of sandstone. 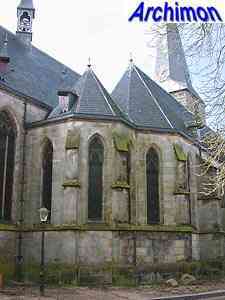 In the 15th century, the nave was lengthened and the apse was replaced by a larger, Gothic choir, using the old sandstone. 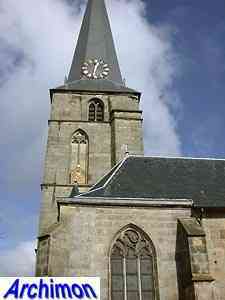 Starting in 1565, the tower was built. 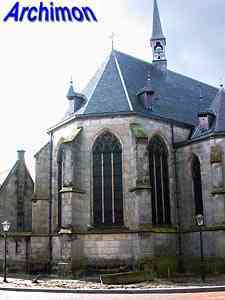 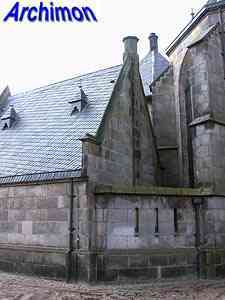 By that time, the church was a two-aisled hall-church in Gothic style. 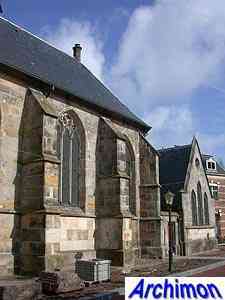 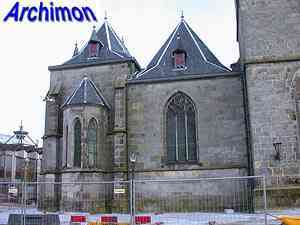 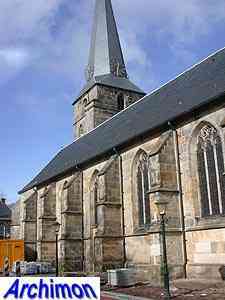 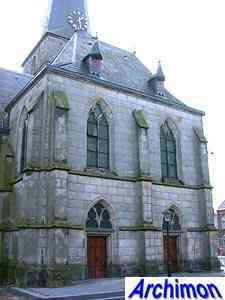 In 1584, during the Eighty Years War, the church was badly damaged. 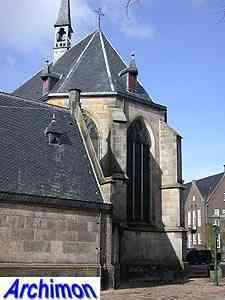 From 1630 until 1810, the St. Pancratius was in the hands of the protestants. 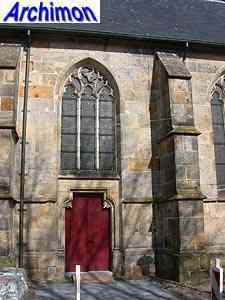 In the meantime, several natural disasters had taken their toll. 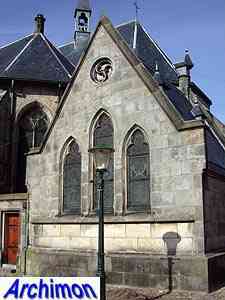 In 1836, when the church had been back in catholic hands for 26 years, it was damaged some more. 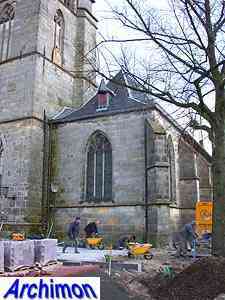 Eventually only parts of the walls remained of the original church. 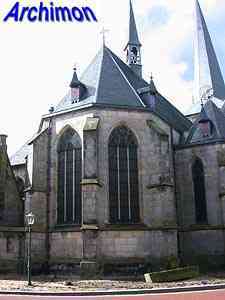 In 1887-1888 the St. Pancratius was restored and enlarged by Alfred Tepe. 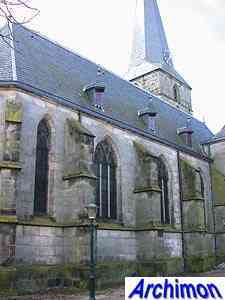 He transformed the church into a three-aisled hall-church by largely replacing the main aisle and choir, adding a northern side-aisle and adding several chapels. 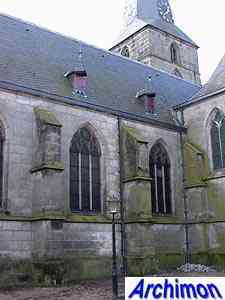 Because the familiar Bentheimer sandstone was used, it was actually the first time Tepe used natural stone on such a large scale, age differences between "old" and "new" parts are hard to see.